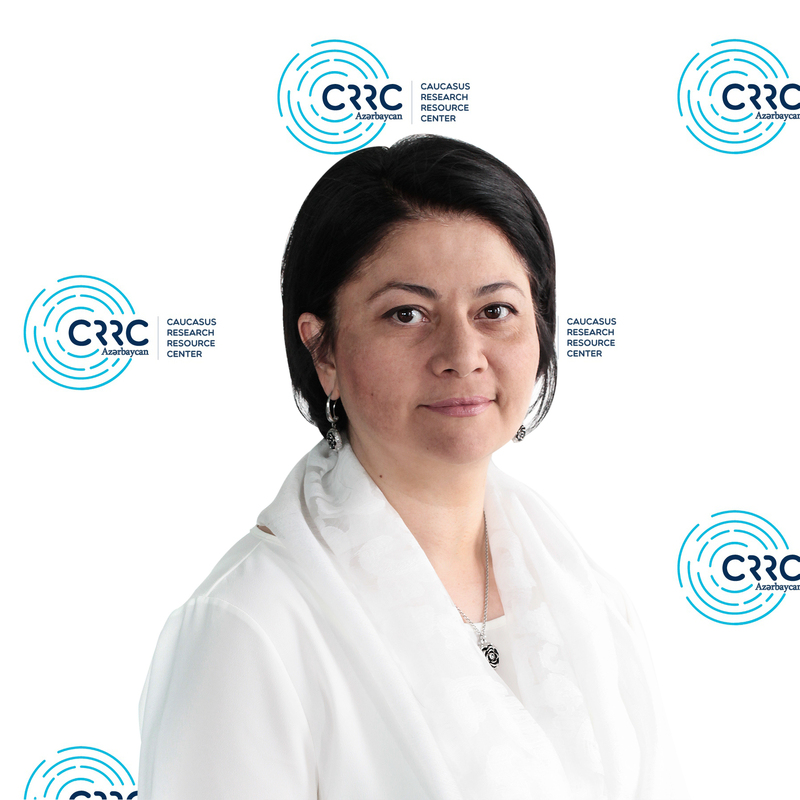 Mrs. Naila Hashimova has over 20 years of professional experience in international development assistance in the Caucasus and Central Asia, with particular expertise in non-profit management, strategic planning, public policy development and capacity building. She has supervised programs aimed at strengthening civil society’s ability to advocate effectively for public oversight of and engagement with the government around issues of civic participation, good governance, human rights, and democratization. She has also been extensively involved in building capacity of CSOs, both in Azerbaijan and a wider Caucasus region, as well as the countries of Central Asia, designed training modules and delivered numerous trainings for civil society organizations to address capacity gaps, including the areas of effective advocacy and public campaigning around the issues of social policy, monitoring and evaluation of development assistance programs, CSO governance, program and financial management. Ms. Hashimova has experience working with international institutions such as the World Bank, the European Commission, and USAID, as well as a wide range of corporate donors. She earned her MD from the State Medical University in Azerbaijan and also lived and studied in Norway, Russia, and Wales.